Reading makes me rich ! 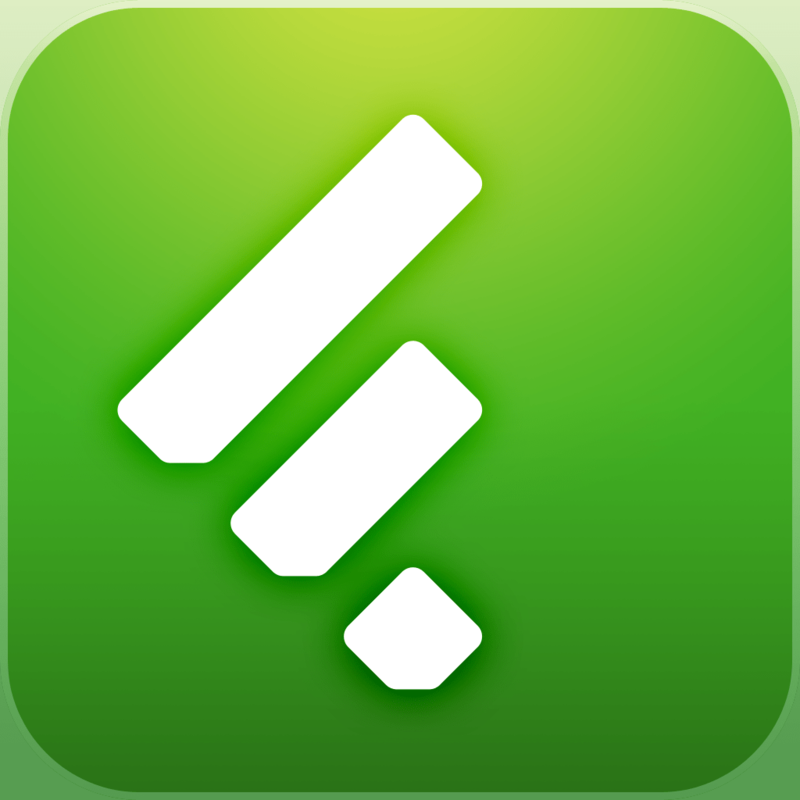 Reeder 2 for iPad will go into beta this week. The plan is to submit in the next weeks… no specific date yet, but for sure in august. 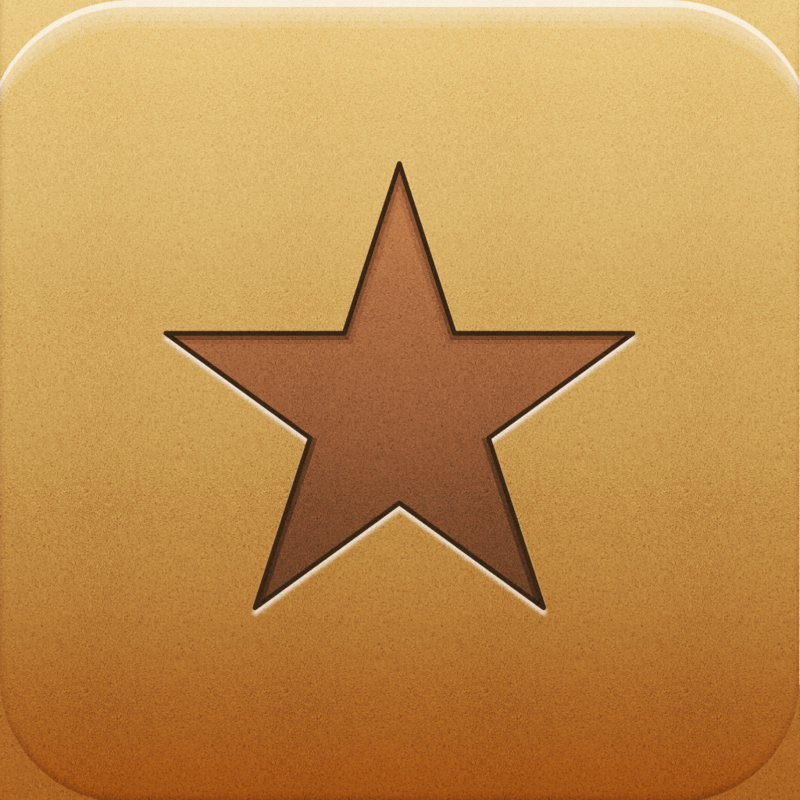 Reeder 2 for Mac still needs work, but there will be a public beta. More on that later. 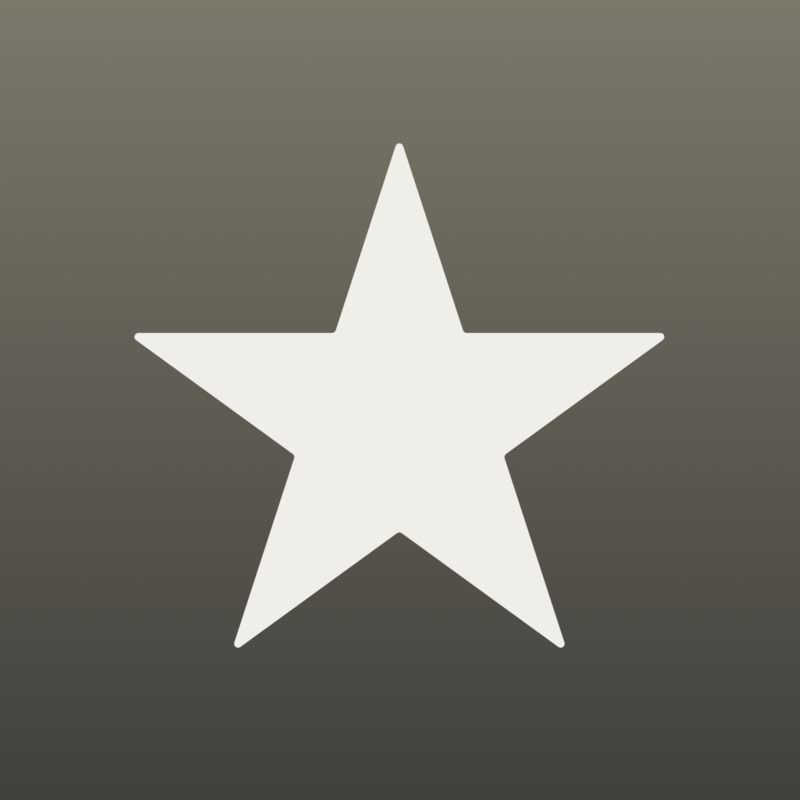 Reeder 3.2 for iPhone just got approved. Should be available shortly. 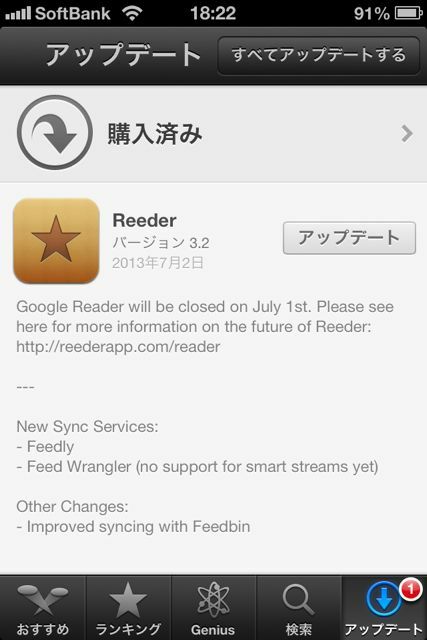 Reeder To Add Support For Feedly and Feed Wrangler.